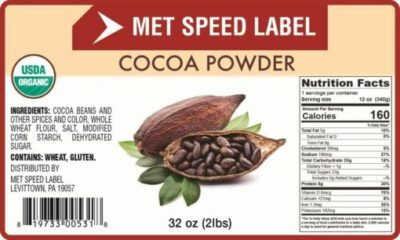 Hot Stamping & Embossing label printing services provide raised, glossy foil labels to meet your needs. 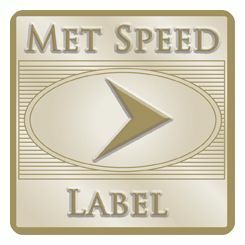 Do you need high end “shiny” ink labels? Do you need one or two color foil labels with a “raised” look? 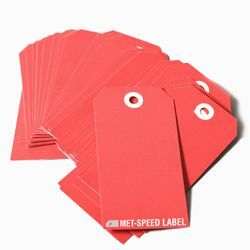 Our hot stamping label printing services can print these type of labels for you. Hot stamping uses a glossy foil to imprint on gold and silver foils and colored label stock. The end result is an attractive, classy label. 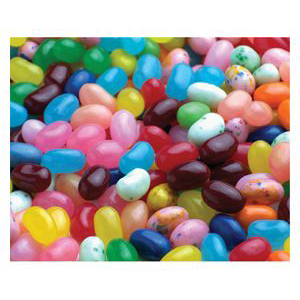 These are well suited beauty labels for candy, gift baskets and upscale products. Hot stamped labels normally have your logo and address information imprinted. This process gives an embossed look as well.